Pegaso in an Italian manufacturing company with more than 30 years of experience. Pegaso Lift have announced the release of the WAVE T13, WAVE12, Ph, TPL and PL series pallet trucks and stackers. 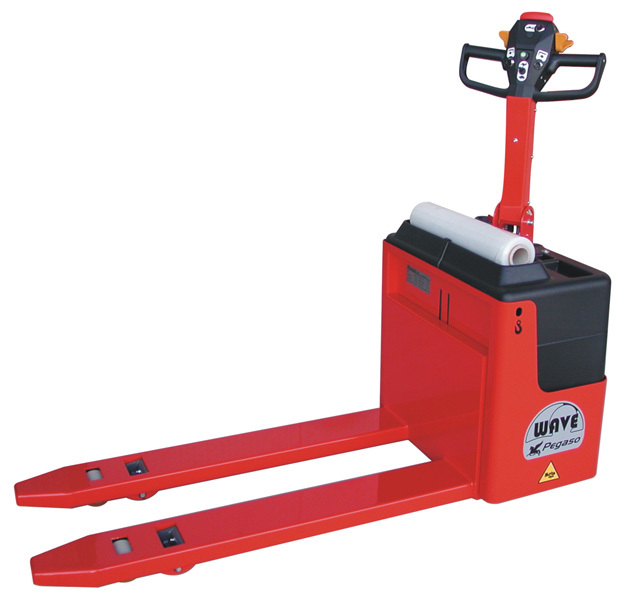 The range of units are available for light uses through to large professional use with load capacities 3000kg. Your enquiry has been sent to PEGASO srl.